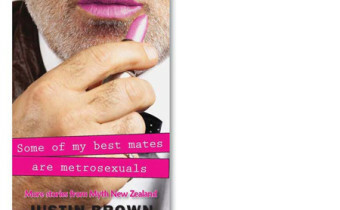 It’s tough enough being a man of the modern world – but in New Zealand, it can be even more so. In the land of rugby, racing and beer, the role of Kiwi bloke has been changing. It’s confusing when your hero All Blacks apply eye liner and your mates carry handbags.